Sarah McLachlan, Keshia Chanté, Sophie Grégoire Trudeau and LaurDIY were among those who brought two days of inspiring messages to Vancity youth and their families. A few powerful words can be all it takes to spark the flame of change in a young person. 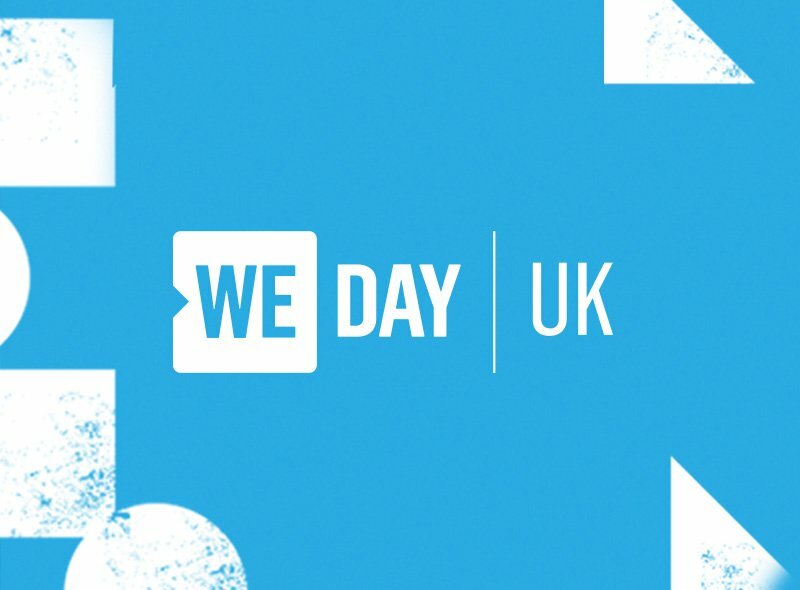 At WE Day Vancouver and WE Day Family Vancouver 2018, world-renowned celebrities, prominent Canadians and hometown heroes brought the theme of positive mental well-being to the Roger’s Arena. From self-acceptance to seeking help, here are six positive messages of hope and resilience from the west coast. 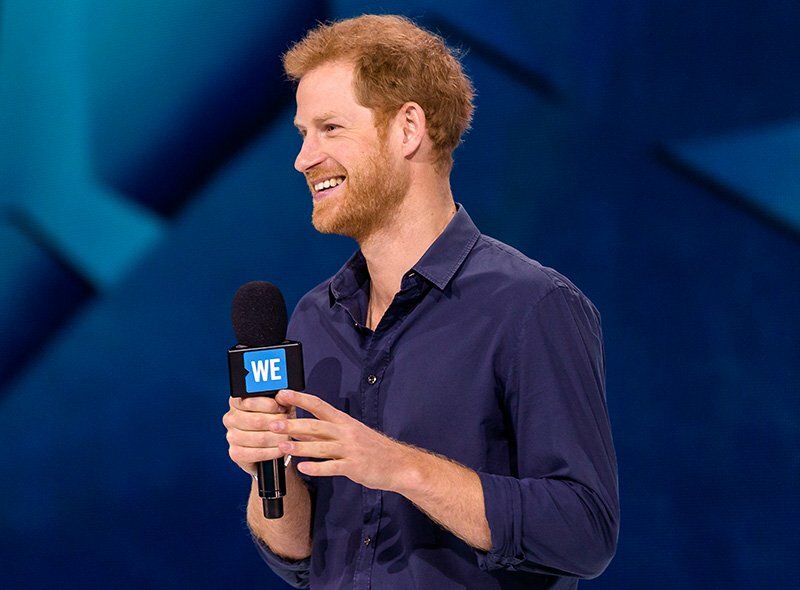 The former NFL player and top-16 The Voice finalist shared the inspiring story of how he learned to accept himself, and encouraged the WE Day Family audience to do the same. 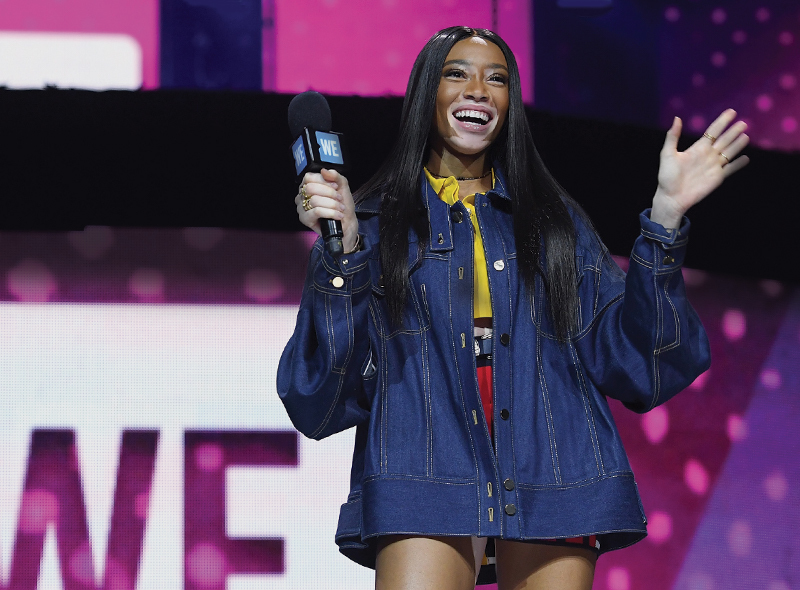 Singer, actress and philanthropist Keshia Chanté urged the WE Day audience to speak up and ask for help when they’re struggling with their mental health. Youtuber, global fashion influencer and Song of Style blogger, Aimee Song is constantly travelling all over the world and recently went on her first trip with ME to WE to Kenya. 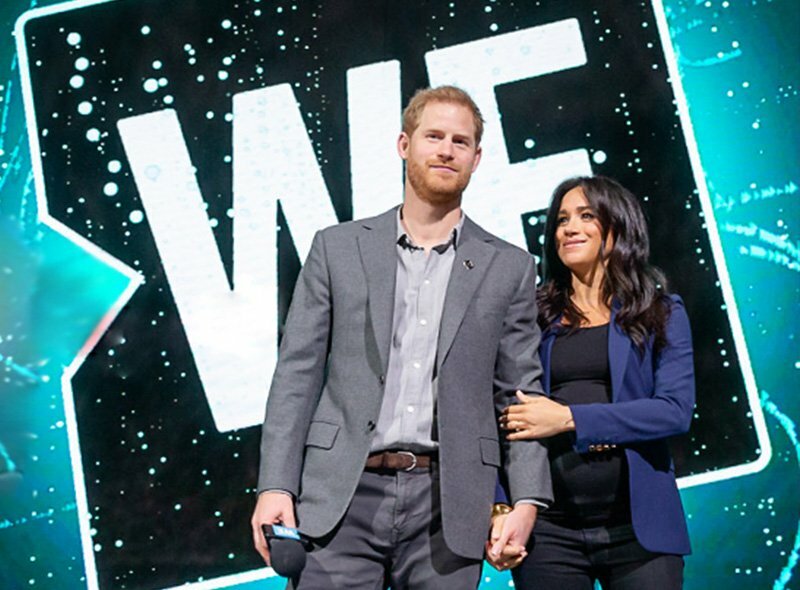 After sharing the news that she’ll be the new WE Well-being ambassador, Sophie Grégoire Trudeau, wife of Prime Minister Justin Trudeau, told the WE Day audience what she has learned from her own mental health battles. The YouTube star, who has made a career out of do-it-yourself fashion and beauty projects, expressed the importance of finding a creative outlet for self-care. 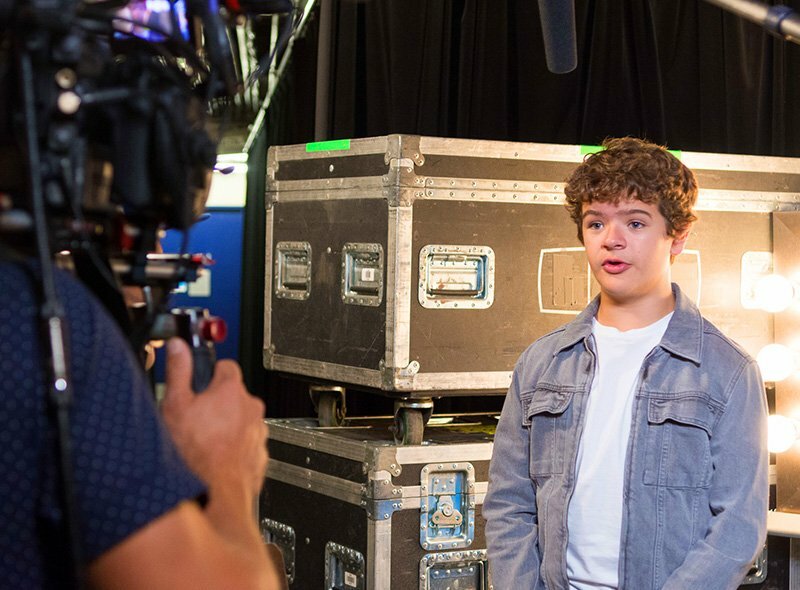 The talented singer-songwriter urged the arena of youth to work together to create the world they want to live in.